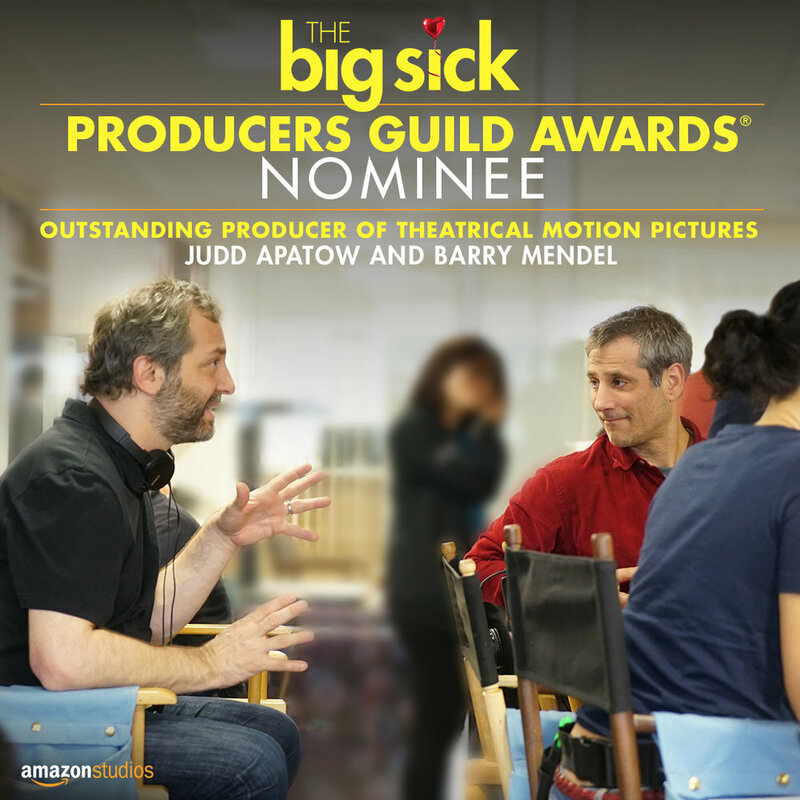 The Producers Guild of America announced the nominees for Outstanding Producer of Theatrical Motion Pictures last Friday, and 'The Big Sick' is one of them! Congratulations to our producers, Judd Apatow and Barry Mendel, and all of team that worked on this incredible film! And congratulations to all of the amazing nominees. See the full list here.